Subscription-based services can provide a reliable source of revenue for your company. 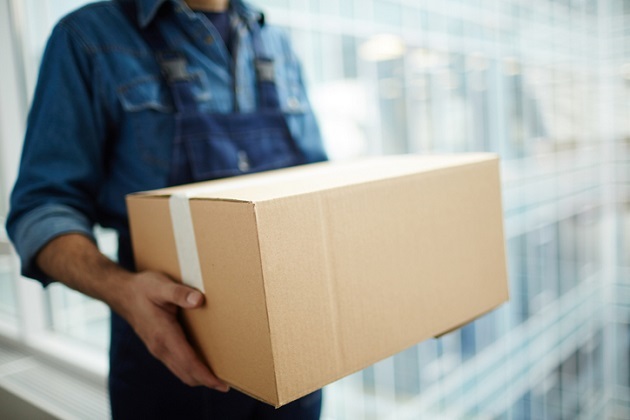 Netflix, Dollar Shave Club, Blue Apron, Shoe Dazzle, Graze and Birchbox are just some of the popular companies with a subscription business model. However, customers are likely to bolt at any moment, and according to subscription business expert, Robbie Kellman Baxter, author of “The Membership Economy:Find Your Superusers, Master the Forever Transaction, and Build Recurring Revenue,” they rarely leave because of pricing. She says some people only sign up for the free trial period. For example, a customer signs up for a streaming service to binge-watch their favorite show. Or, if someone thinks they have a computer virus, they might sign up for a free 30-day virus protection program for a one-time use. “More likely, they are leaving because they don’t use as much of the subscription benefits as they are paying for — jelly-of-the-months are piling up, uneaten, or issues of the magazine, or they never make it to the gym, despite their best intentions,” Baxter explains. “Or they might leave for the opposite reasons — they’ve used up all the value and feel like there’s nothing new available — like if they’ve watched all the movies they wanted to see,” she says. However, it’s possible that customers have a problem with the company. “They might leave because they were severely disappointed by a service issue, which caused them to reconsider the subscription altogether,” Baxter explains. “You simply cannot skimp on quality or promise benefits that you don't deliver." Instead of dropping your prices, Baxter recommends focusing your market on the people likely to want this service. One way to keep customers engaged is by offering more services and features that add value. “However, if you are hearing that customers don't like what you're offering, it is likely time to take their feedback to heart and make some improvements,” she says. Also, don’t forget that customers choose subscription services for convenience. If they’re jumping through hoops or there are glitches in the process that keep the service from working like it should, customers may decide the subscription is more trouble than it is worth.